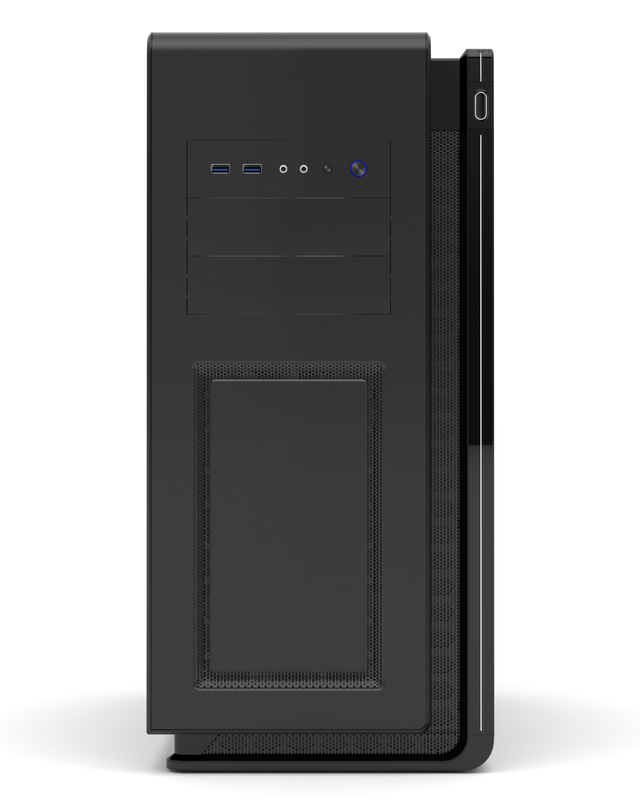 With Enthoo Mini XL Dual System, users can run two fully functional system independently of one another. 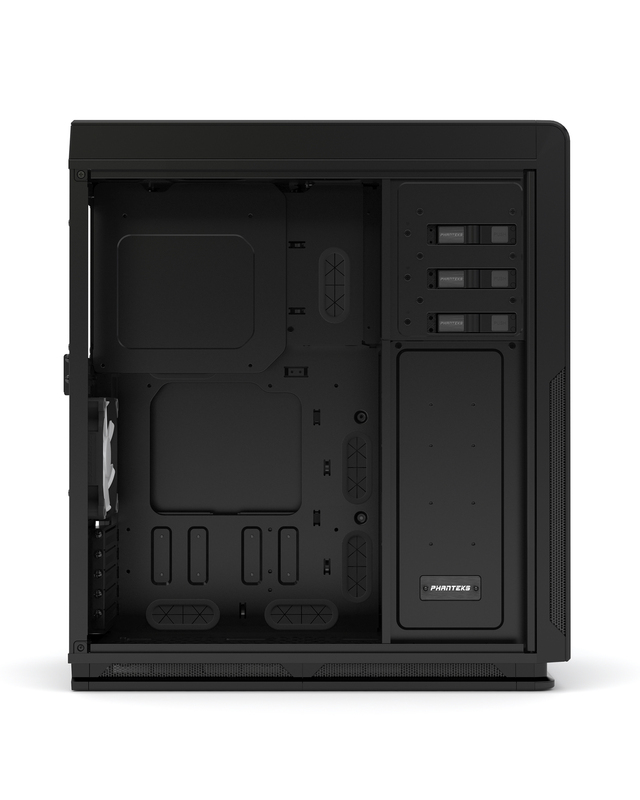 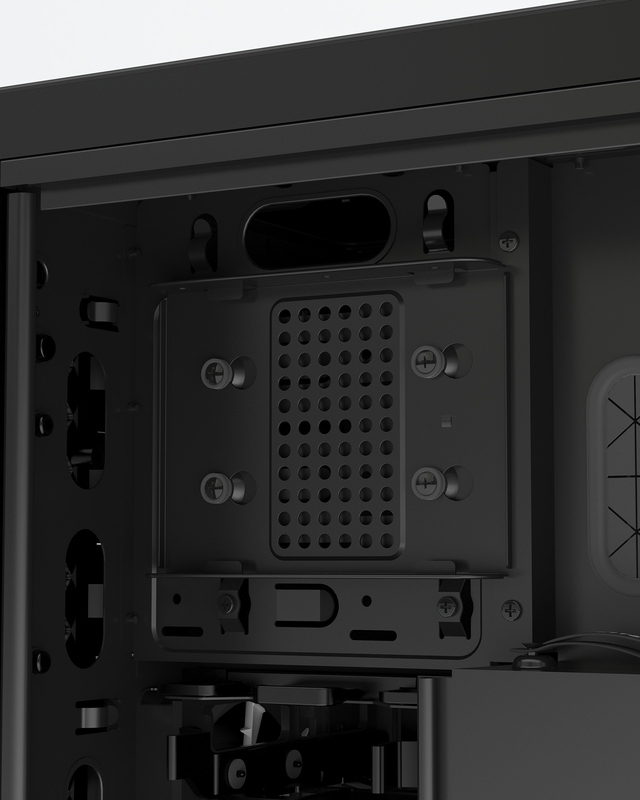 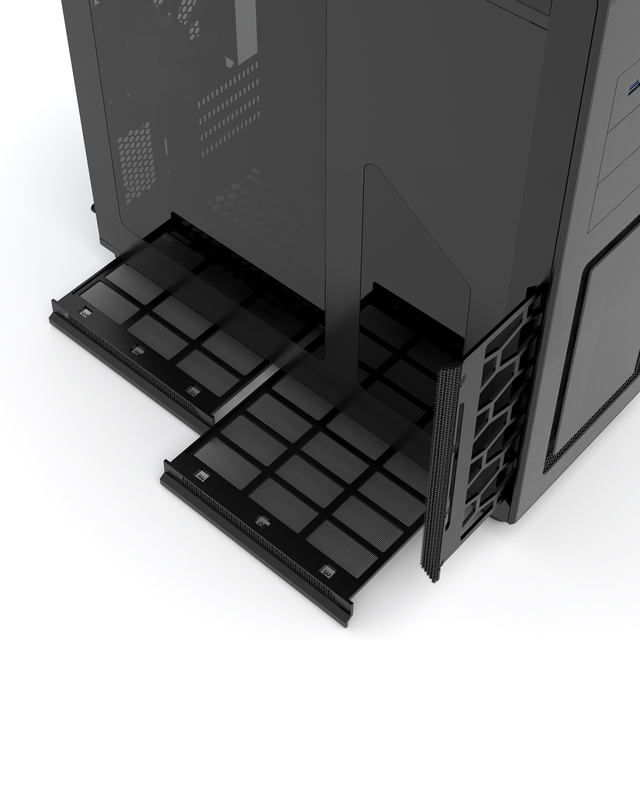 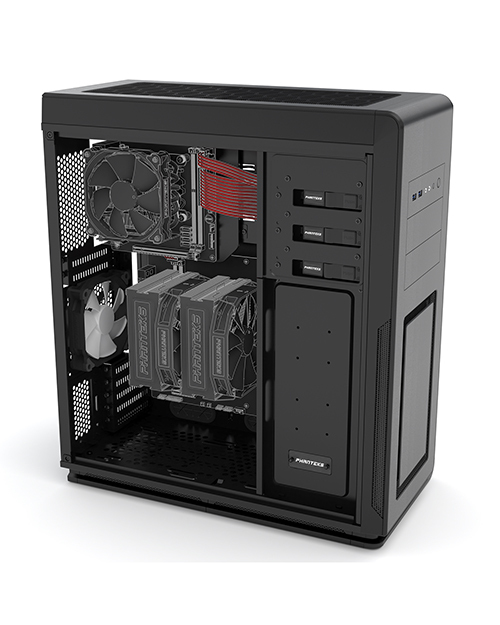 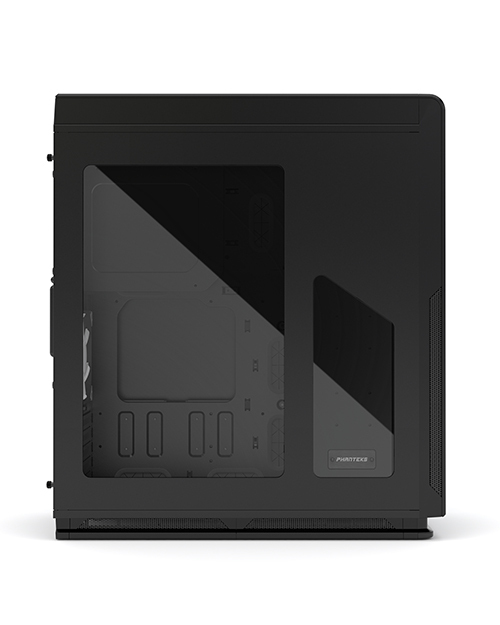 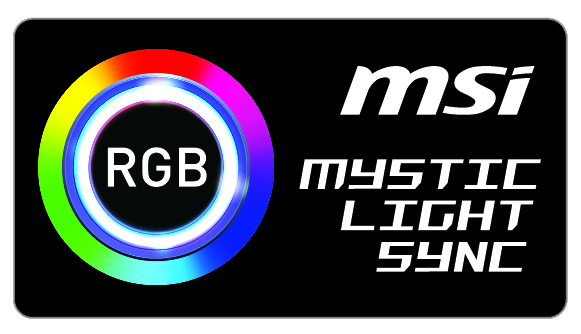 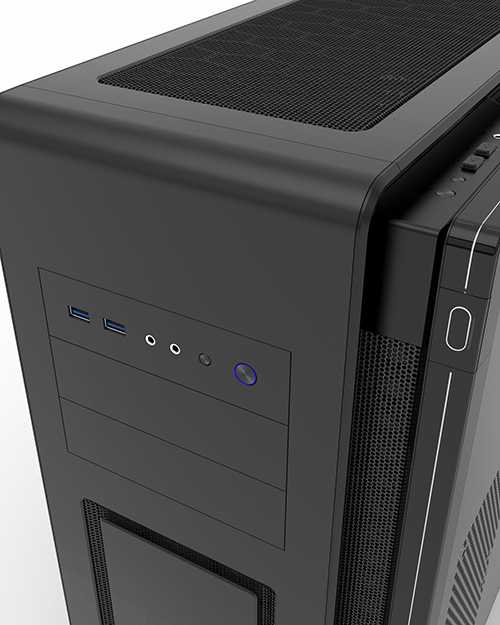 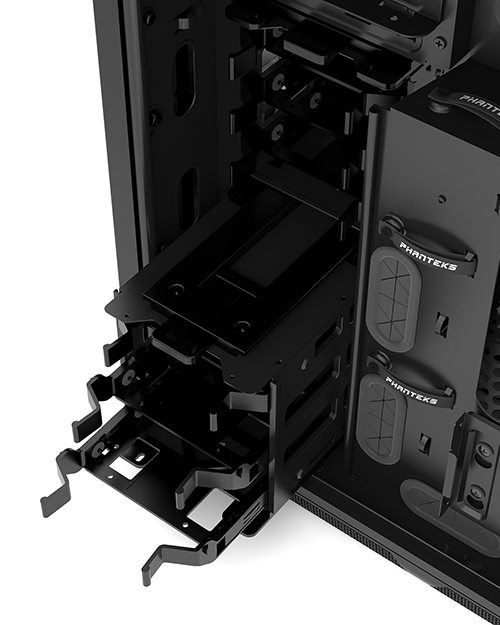 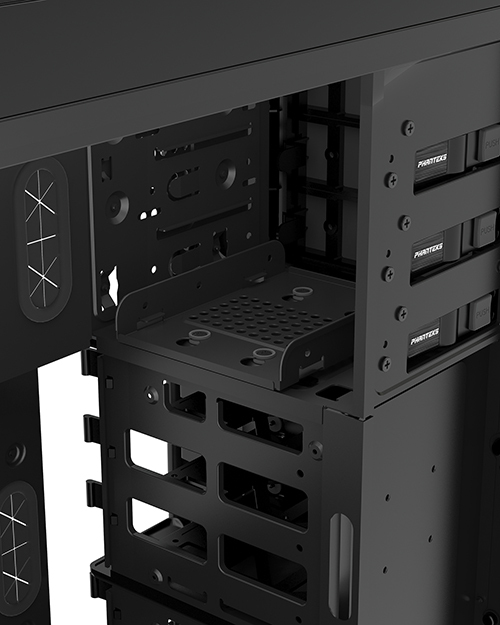 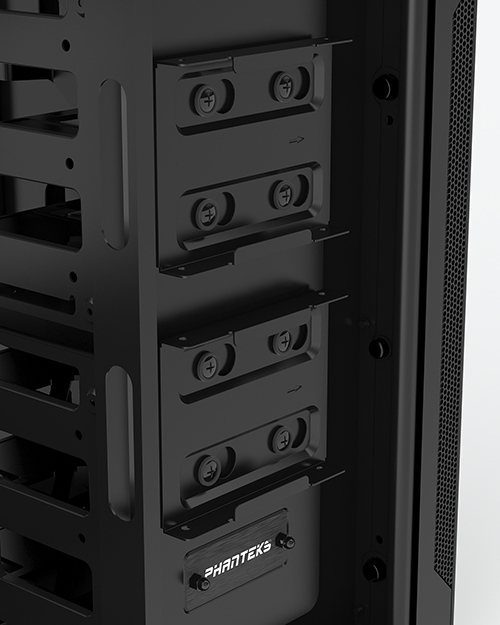 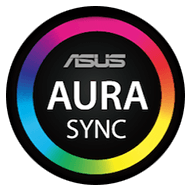 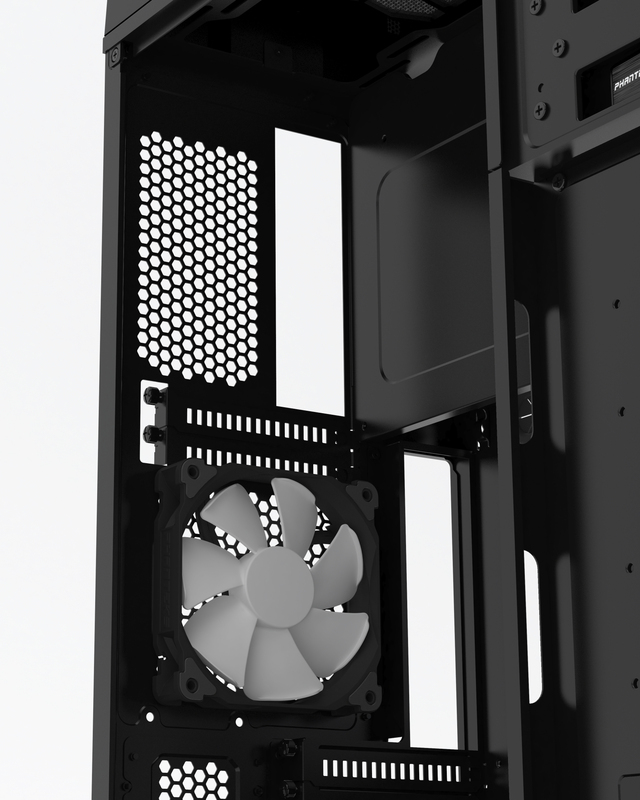 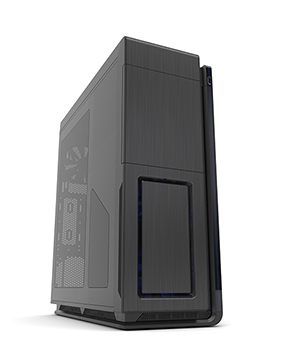 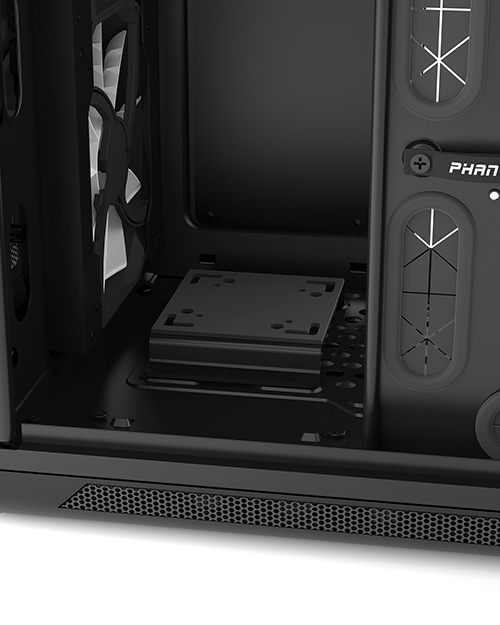 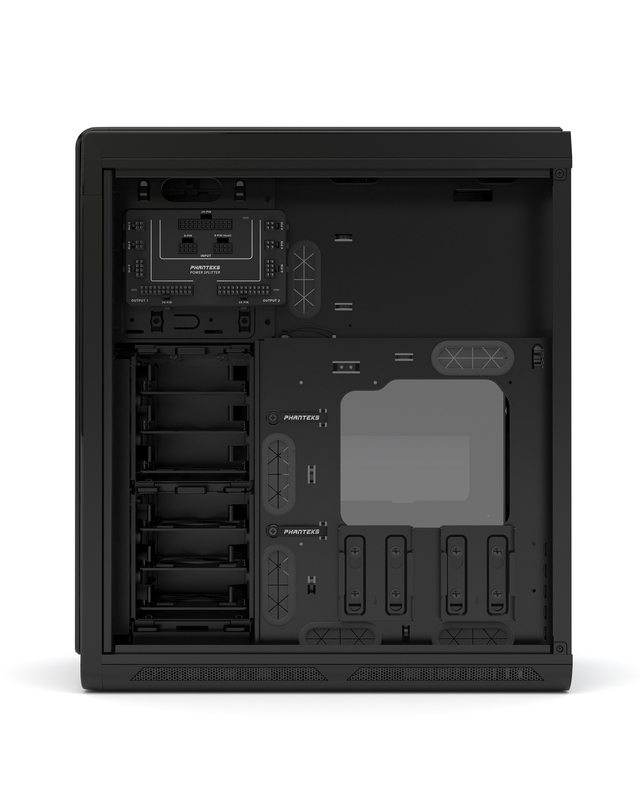 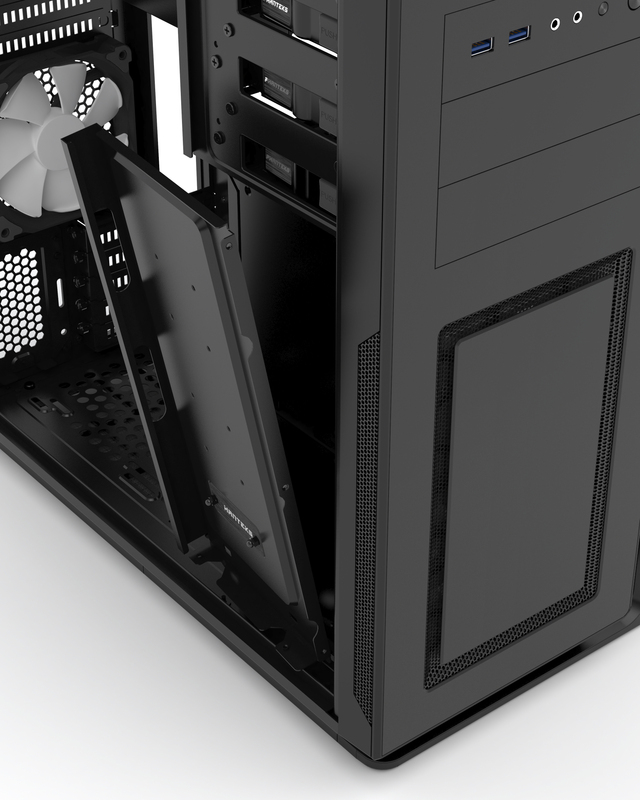 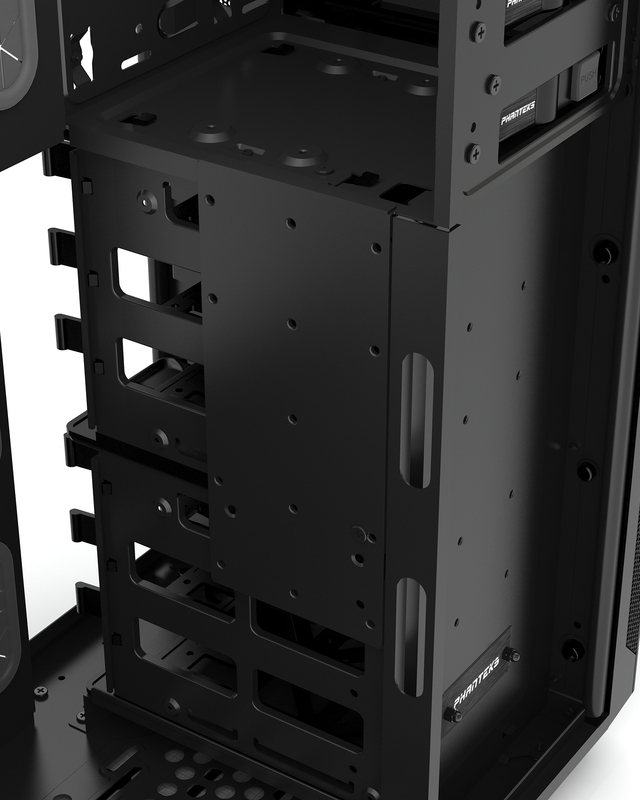 The Mini XL Dual System will have the Mini ITX upgrade kit pre-installed. 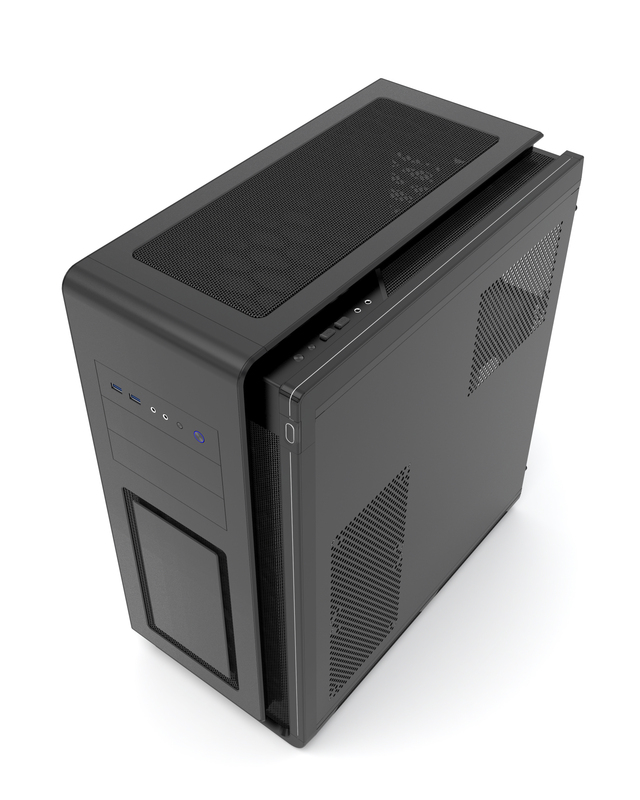 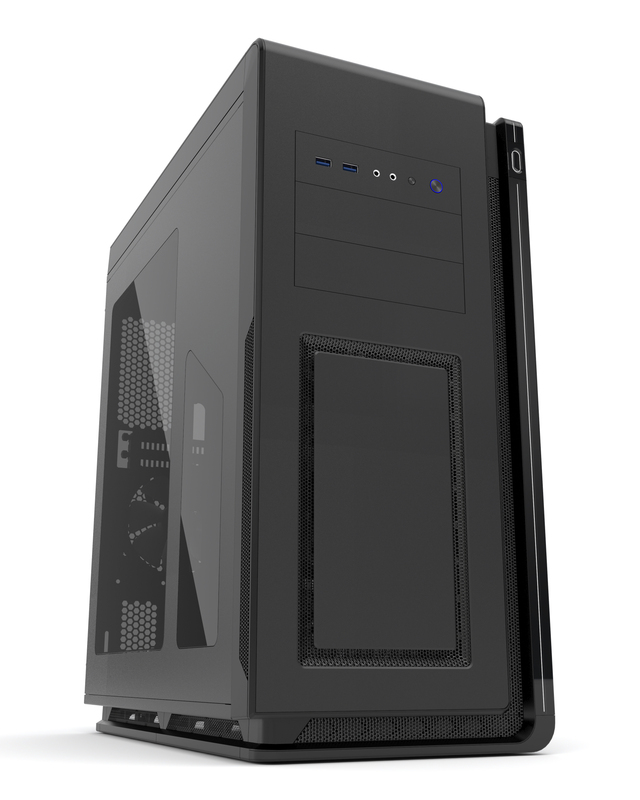 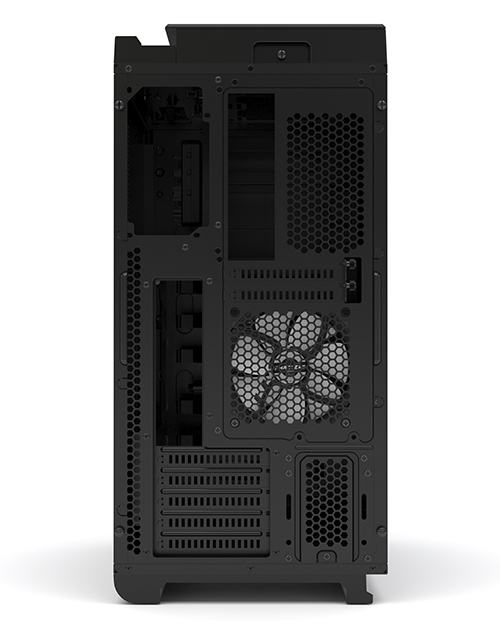 The Mini XL Dual System provides users to have the option of having a high powered gaming system and workstation or Gaming system and streaming system all in one case, powered by the Revolt X power supply. 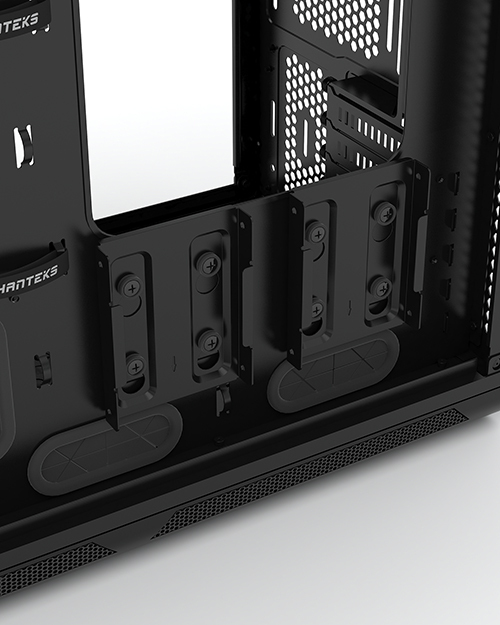 Enthoo Mini XL DS, designed to make the installation of dual motherboards easier thanks to the pre-installation of the mini-ITX upgrade kit. 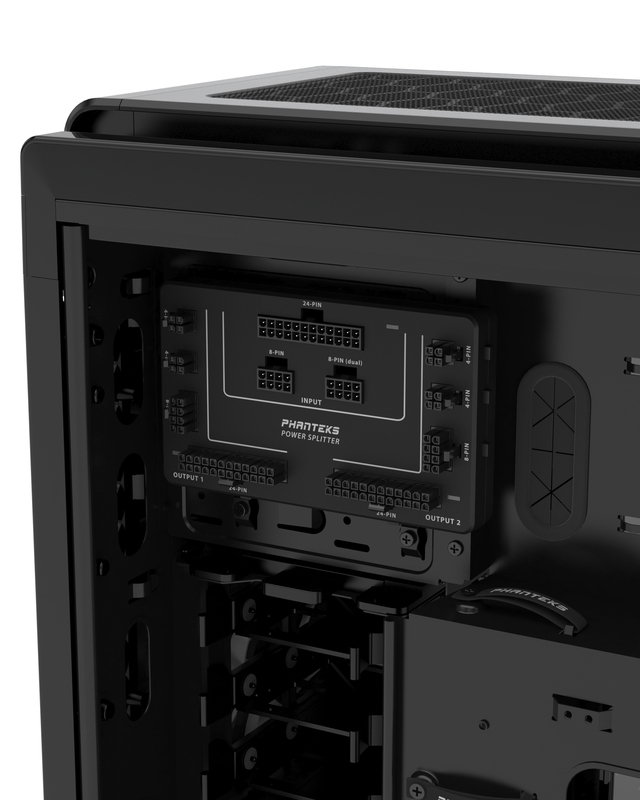 Using the Revolt X power supply, running 2 systems at the same time is possible.